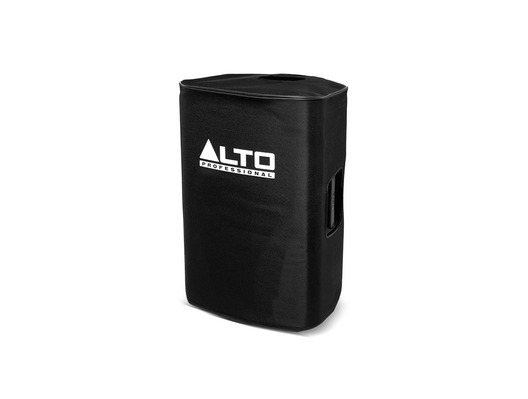 The Alto Truesonic TS215 Cover is a padded slip-on cover which protects your TS215/TS215W speakers from scuffs and scratches that can occur during transport. Defend your TRUESONIC TS215 or TS215W against the inevitable bumps, scratches and dents that come from constant transport. 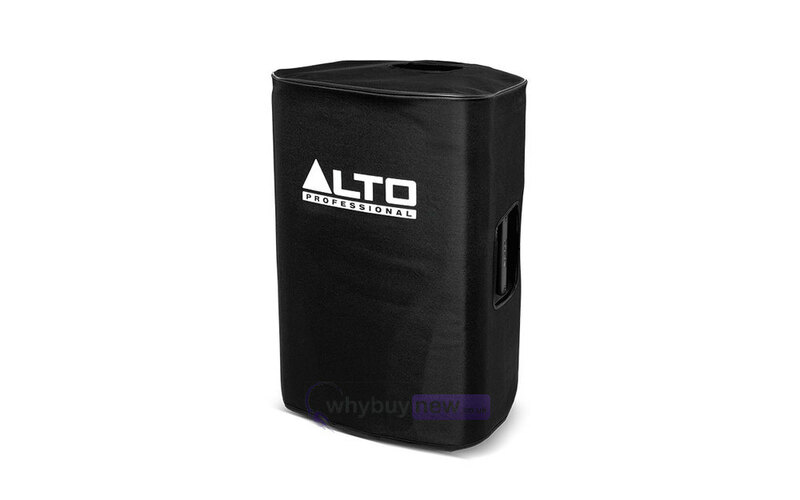 This durable, padded speaker cover is tailored specifically for the TS215 / TS215W. It slips on easily and thanks to the bottom strap, stays in place regardless of orientation, making it ready to endure the tortures of travel. Top and side cutouts give you easy access to the speaker's handles, so it's not only protected, but also easy to carry. Get your TRUESONIC ready for the road with the TS215 Cover. 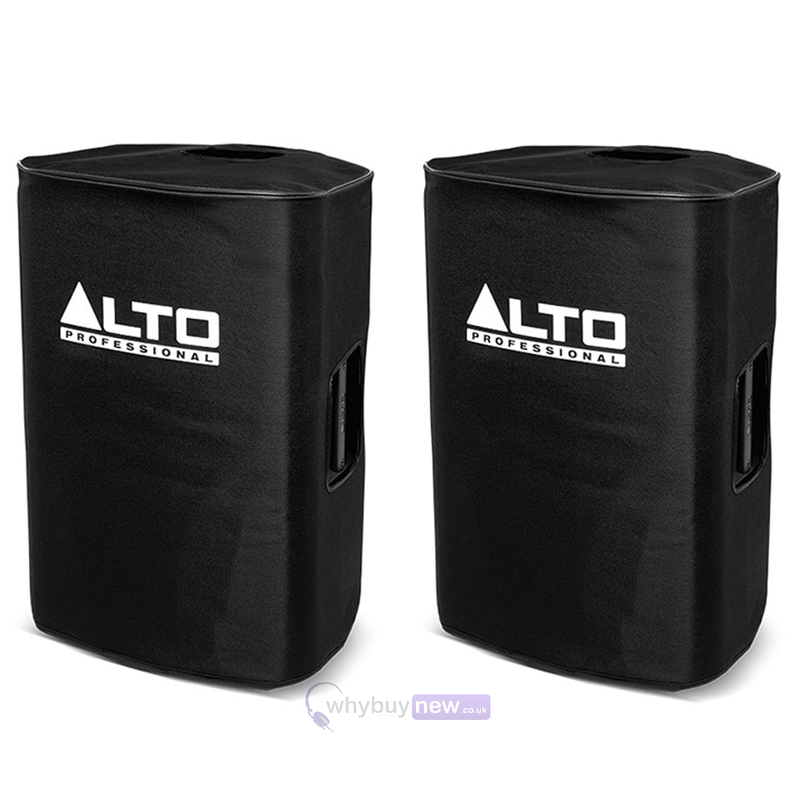 Premium covers that fit the speakers nice and snug, good protection for your investment. Arrived faster than expected and does exactly what I had hoped for.